The best laid plans often fail due to poor execution and follow through. This is what GREAT companies work at becoming great at. 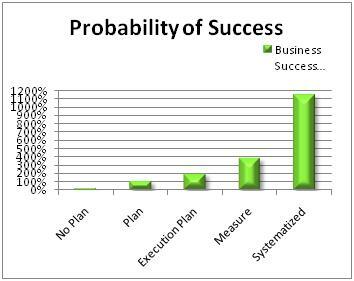 Making plan execution a priority is where many companies fail. They simply develop a great plan and put it in a binder on the shelf. Even an average plan that is well executed will drive better results than a great plan that you have never implemented. To ensure that your execution is successful, begin by assigning the right team members to every task. Determine what the critical milestones are in order to accomplish your plan in the desired time frame. Project Software provides great tools for laying out tasks and critical milestones. Consider putting your execution plans into Project Software to track and monitor your execution. Make sure that you capture and understand dependencies that can slow down or derail a project. A new product that is ready to be launched but doesn’t have the support or budgeted resources from Sales and Marketing is doomed for failure. Success is buried in these sorts of details. Be realistic about the resources needed and provide them. Follow up with team members on a regular basis or establish bi-weekly or monthly checkpoints to track progress that the team is making. This process MUST be done for each initiative in your strategic plan. Develop metrics for each initiative that will tell you how it is progressing and if it is on track to achieve the goals you set out to achieve. Engage the team in reporting progress through these metrics on monthly basis. Planning may take place as a single event over one or multiple days, or it may be a process completed over the course of several months. Either way, it is important that you engage the entire team in brainstorming and providing input to improve, expand, multiply, diversify, manage, contain cost, or increase revenue. In order to leave rank and titles out of the process, which may squash good ideas, it may be a good idea to have an outside party facilitate this portion of the process for you. The facilitators role is to engage everyone and gather input from all parties involved in the process. The goal of the planning process is to develop a direction for the company along with action items that will help you accomplish this direction over the next 3 to 5 years. While this may seem like a long time, these plans are revisited and revised on a regular basis as market conditions and competition changes. Some effective ways of gathering information include brainstorming options for each of the SWOT analysis items. List the ideas on a white board or flip chart, then rank their priority or importance based on several factors: Revenue, Cost Containment, Reputation, Customer Retention, and Service improvement for example. You can complete the process by having each participant vote for their top 3 choices in each category. This process allows you to begin narrowing ideas down to those the team feels will have the most impact on your business. Now take this shortened list and quantify what impact will be in the following areas: Revenue, Cost to Execute, Complexity to Execute, Resources needed to Execute. From this information the team can now begin to prioritize initiatives that are both impactful and achievable. Next, break each initiative down into action plans. Action plans include: Who leads the initiative, team members and resources needed, high-level tasks to be completed, and time line for completion. Congratulations! You now have a strategic plan. Now that you have gathed market and industry information and determined who should be involved in the planning process, you can begin by synthesizing the information with your performance. 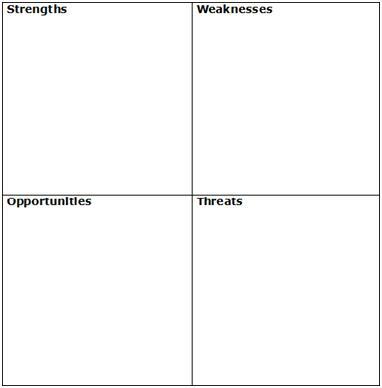 SWOT Analysis consists of evaluating your Strengths, Weaknesses, Opportunities and Threats. The goal of this process is to uncover the Strengths that you can leverage, the Weaknesses that you should address, the Opportunities in the industry or based on your competition that you can take advantage of, and the Threats, both present and future, that may derail your success. By capturing this information you are now taking data about your industry, market and competition and assessing the impact that it will have on your business both now and in the future. Understanding your competition and what is driving their success or growth is an important aspect of formulating your own plan. Knowing how and where to compete with your strongest competitor will improve the quality and viability of your plan. This valuable information will help you keep your plan grounded with the reality of your surroundings. With this information, you are now ready to begin developing a Strategic Plan. Step #2 Who should participate in strategic planning? Often-times companies limit involvement in strategic planning to the senior leaders in the company. This approach works for many, however, you should determine the level of expertise and input needed to formulate a plan that will include quality and accurate information. This may require you to involve other individuals within your organization. 1. Provide you with rich information from associates actually doing the job; associates actually talking to your customers. This will ensure that you are not building your plans from a desired state, but from where your company is really at. 2. Build buy-in with those that must execute the plans. Involving various levels ensures that there is deeper understanding of your plans and goals across the company. All too often, associates will decide that their resistance to change will outlast your desire to succeed. This happens when communication is absent and understanding of the company’s direction is low. Allowing for broader participation can improve your execution success. Consider inviting participants to the planning process that can help you develop a realistic but aggressive plan, and those needed to help you make the plan a reality. Broader participation may help you achieve more. 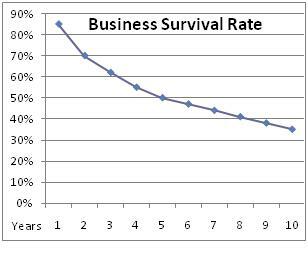 Did you know that 90% of businesses fail during their first year? This is typically due to poor planning or no planning. 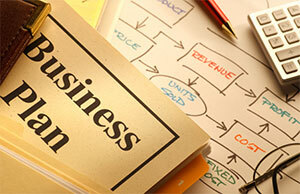 Entrepreneurs often just jump in and start doing business without a real plan. Without knowing how to finance their business, without knowing what the competition really looks like or who their primary competition is. Over the next few weeks we are going to walk through the 8 steps of developing a successful Strategic Plan. Effective planning will not only improve your probability of success, it will help you gain control of your time and finances by directing both of these important resources to the most important areas. It is important to understand your business, market, business conditions, trends in your business, and what your competition is doing. Spending time gathering and documenting this information for your team to review prior to planning is the first step in developing a quality plan. Often-times teams skip this important step and miss some critical trends in their business or industry that could cause you to choose a different path all together. How do you conduct this research? Gather business journals specific to your business and review the last 3 to 6 months publications for articles that speak to business trends, recent successes, new products or regulation. Use Google to search the industry and emerging topics in your business. Review and capture articles and trends that will help your team understand what new and emerging trends are in your business. Shop your competition. Visit them as a customer if appropriate. Call and get their latest products and pricing. Determine how they support and service their products. Review their web sites and determine how easy it is to do business with them and how they are leveraging technology to communicate with and support their customers. 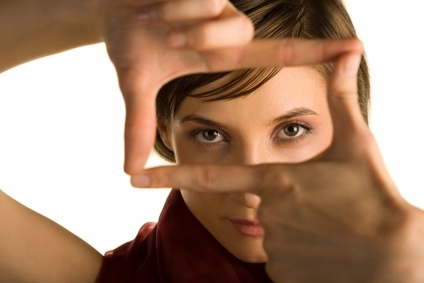 Review your own operating costs, your own capabilities and your own customer satisfaction. Conduct customer focus groups. This doesn’t have to be a costly endeavor. You can simply engage 3 to 5 clients and prospects in a conversation about their business needs. Determine what they like and dislike about your products. Learn what would cause them to purchase a product from your competitor. Understand what their definition of support and convenience is. These are just a few ideas to get you started researching your business and industry. Capture these findings and share them with your team in advance of planning. 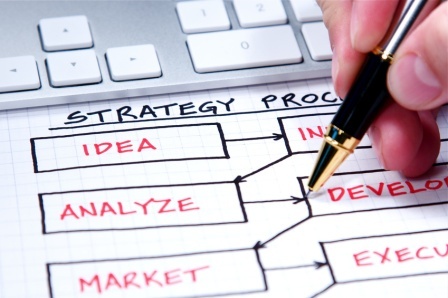 Strategic Planning is the first key to your business success! IF STRATEGIC PLANNING IS SO IMPORTANT WHY DO SO MANY BUSINESSES SPEND SO LITTLE TIME PLANNING? Many business owners are so consumed by the day to day operations of their business that they forget to spend time on their own success roadmap. The urgent issues of the day, staffing shortages, the need to hire additional employees, the dissatisfied customer… all require your attention. Soon the days and weeks go by and you are just reacting to the events that each day throws at you. Tired or even exhausted at the end of every day, how could you possibly put in one more hour? All this leaves you, not reaching your unwritten goals, not keeping pace with competitors, not feeling like the successful person you intended to be. Believe it or not, more businesses operate this way than not. And with no plan the odds of succeeding are minimal. At best you will wear yourself out just getting by. This blog will be dedicated to helping business owners and leaders caught in these habits and behaviors that consume most of their time. Join us on this journey to becoming more strategic and more successful by following the disciplines that we will outline here. Get control of your day and your life so that you can spend time on the things you love. 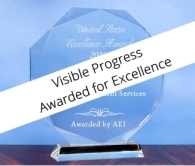 Our goal at Visible Progress is to help your and your company succeed. Follow us here and begin to develop and execute your success plan.